Mounting to foam board, gator board, Bio-Board, sintra, recycled cardboards/hardboards and various other substrates. 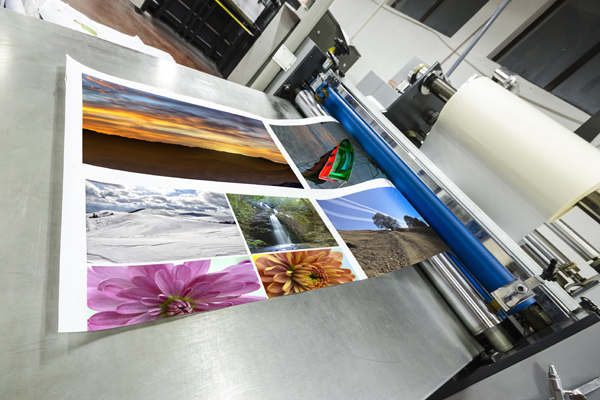 Hot and cold lamination in matte, semi-gloss and gloss. Standard, UV blocking and anti-graffiti available in single sided or encapsulated.